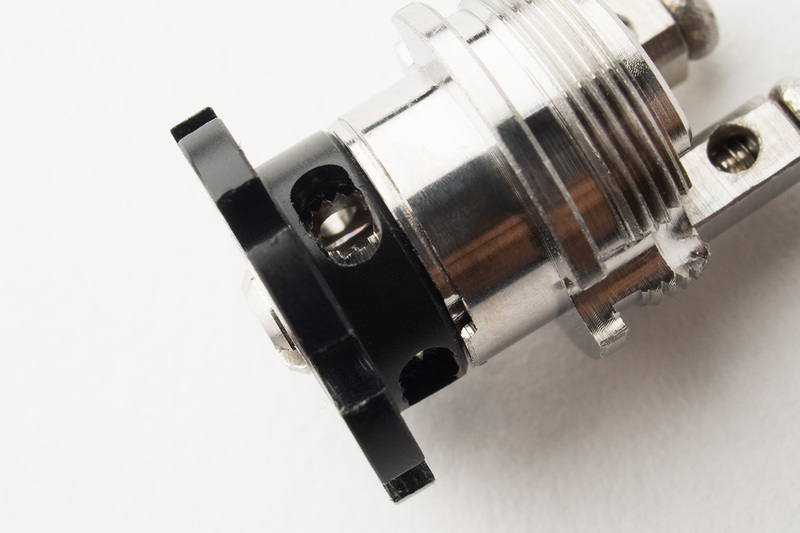 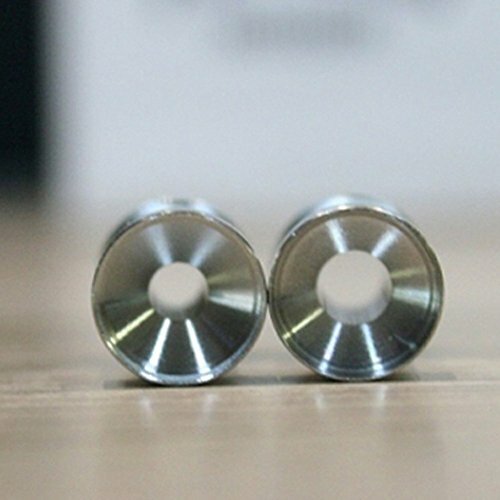 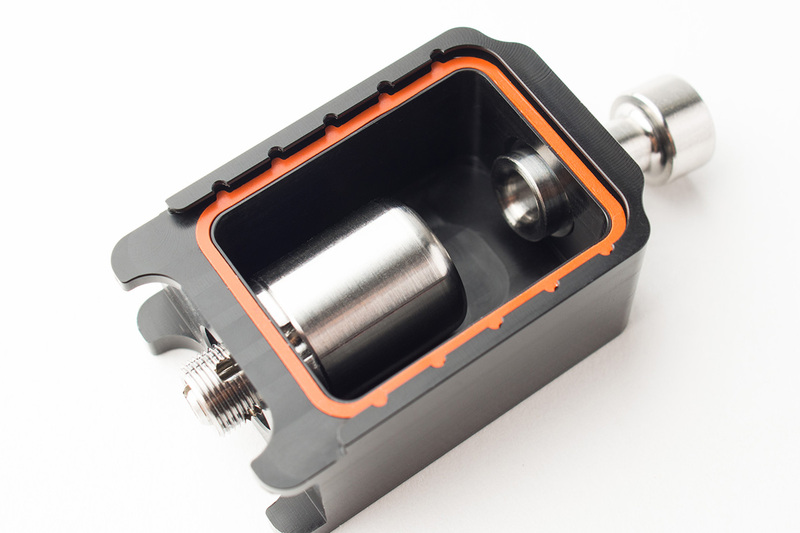 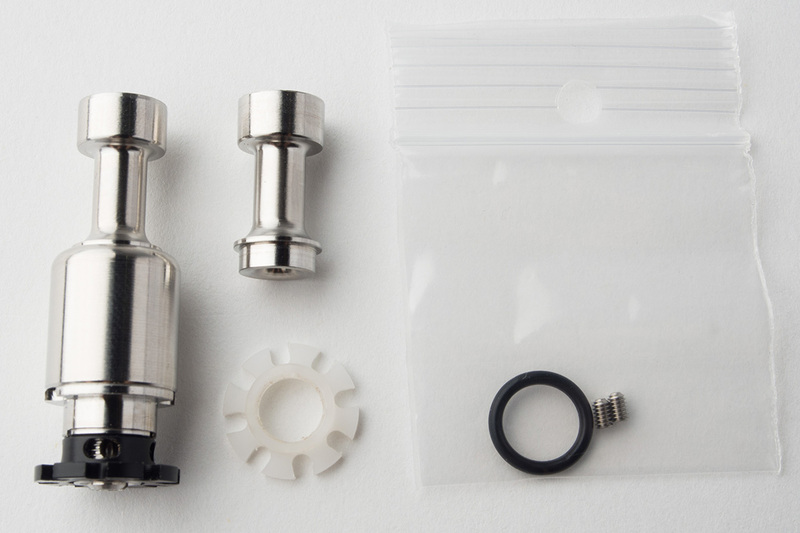 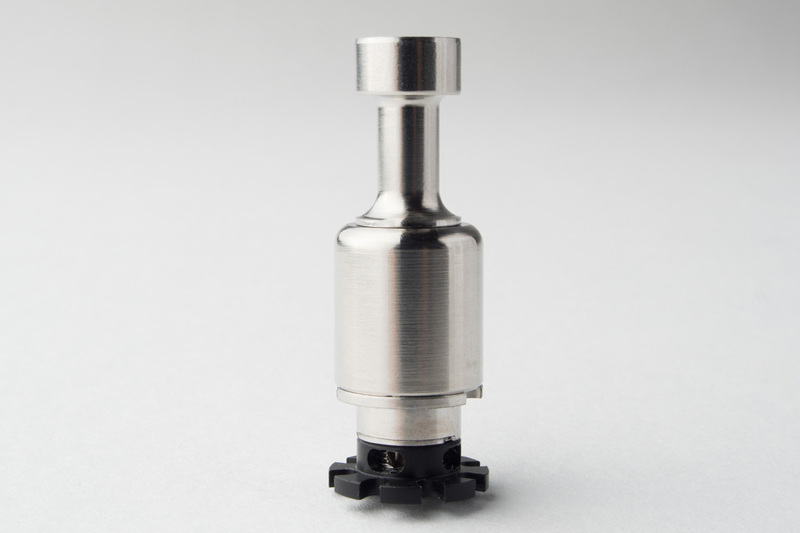 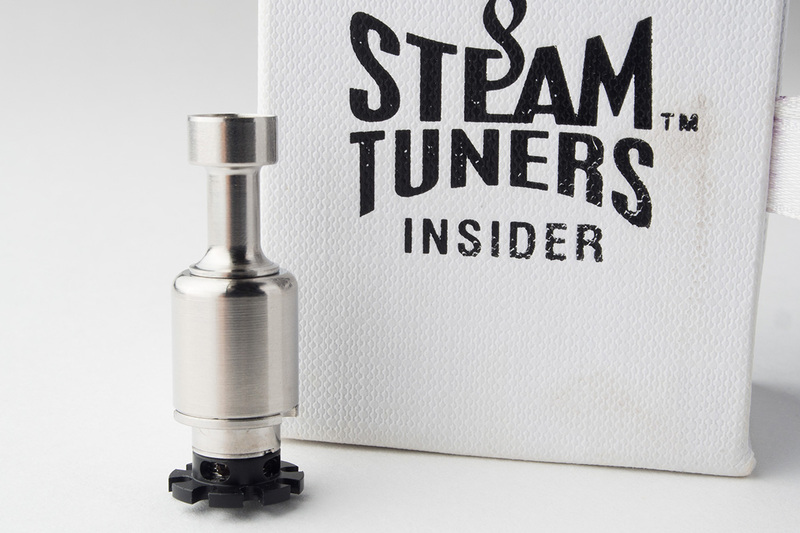 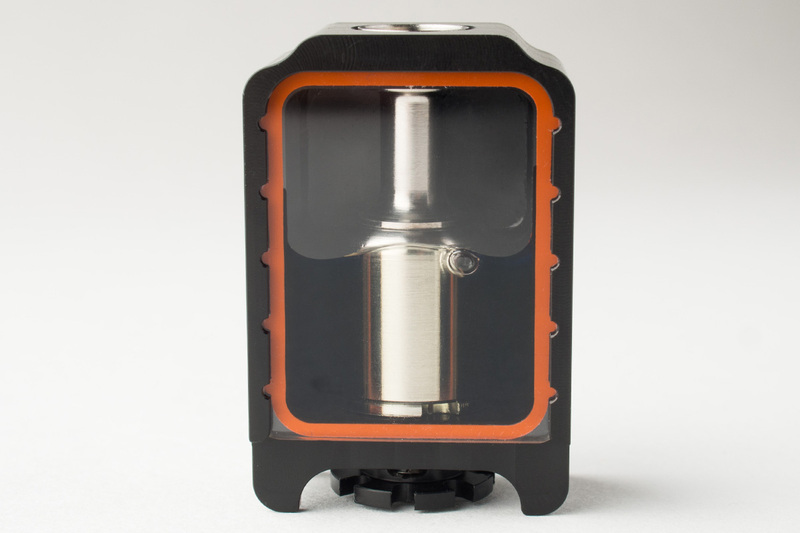 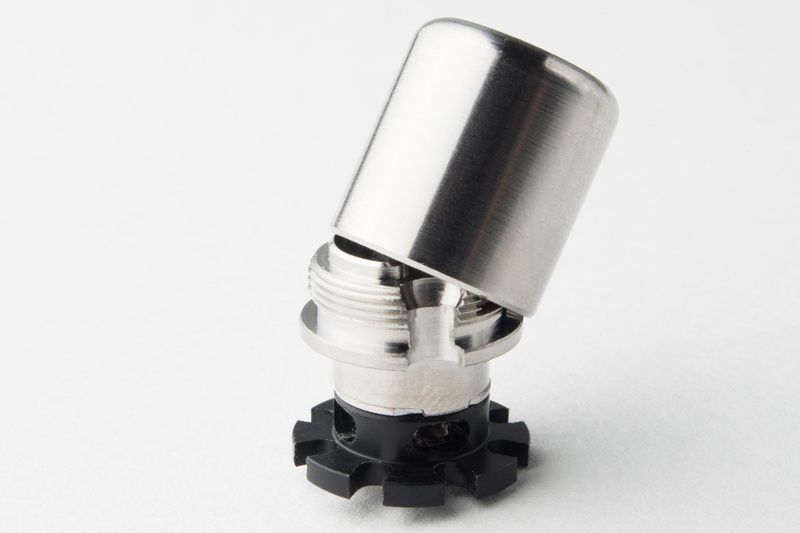 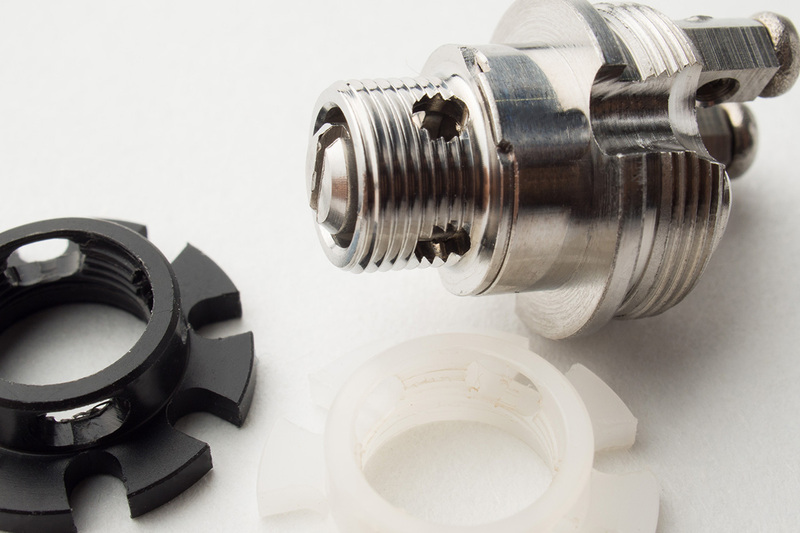 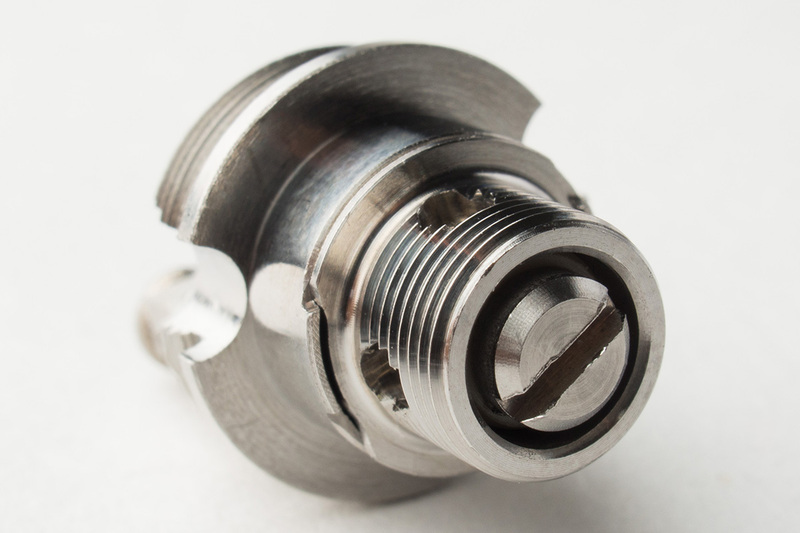 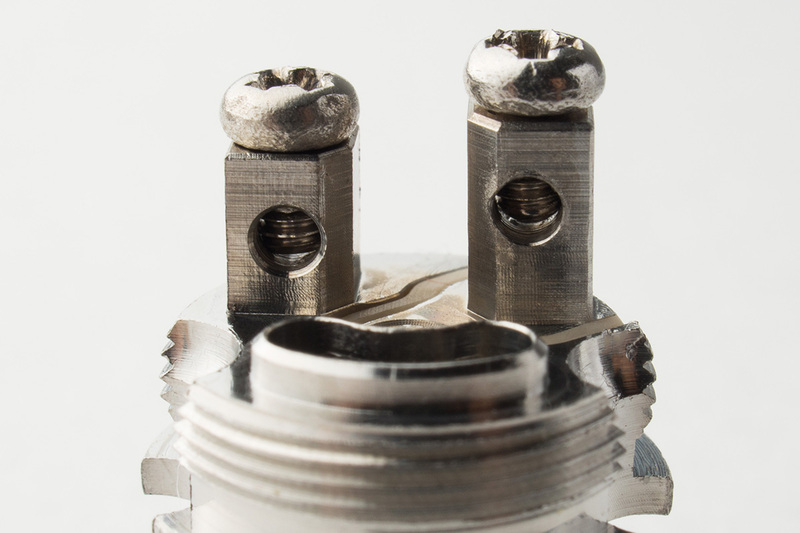 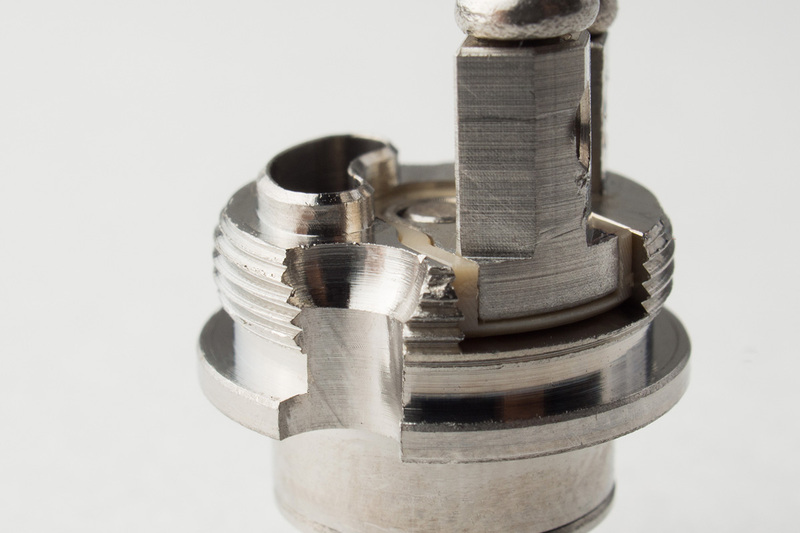 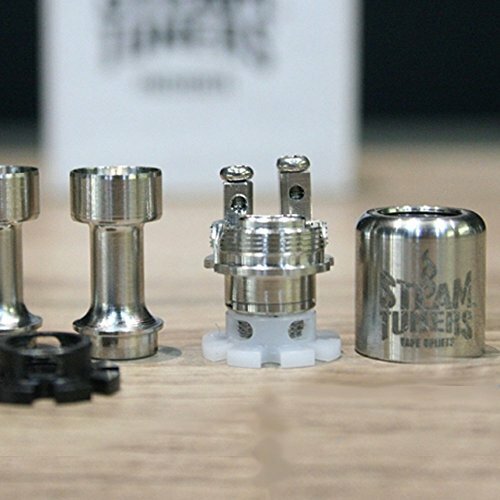 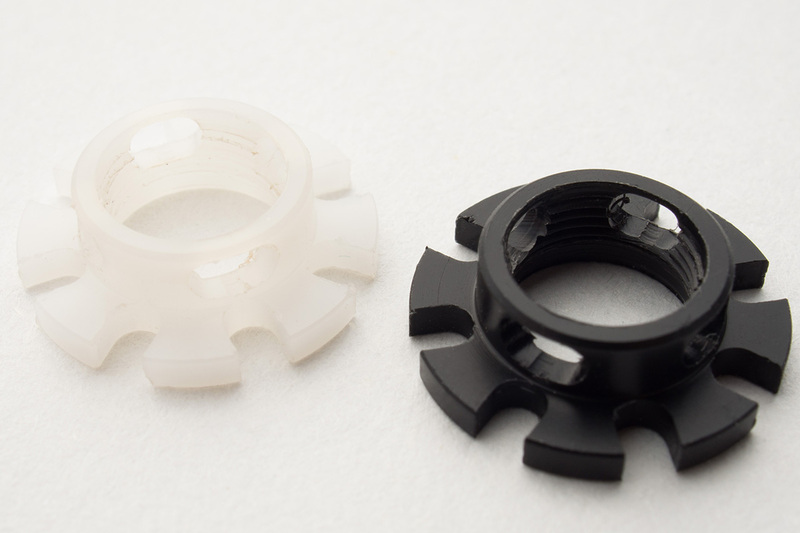 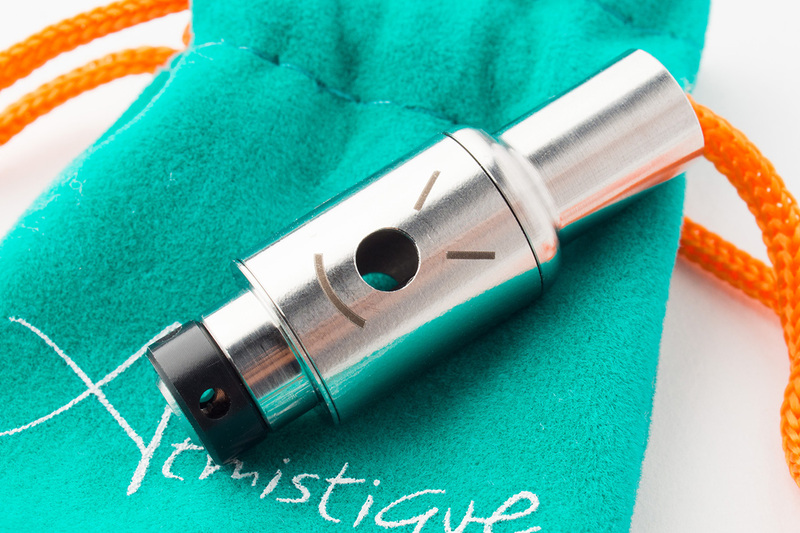 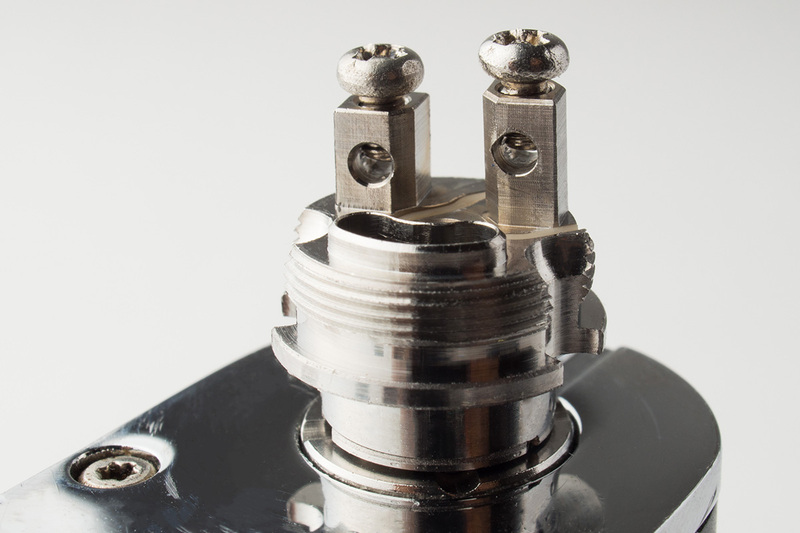 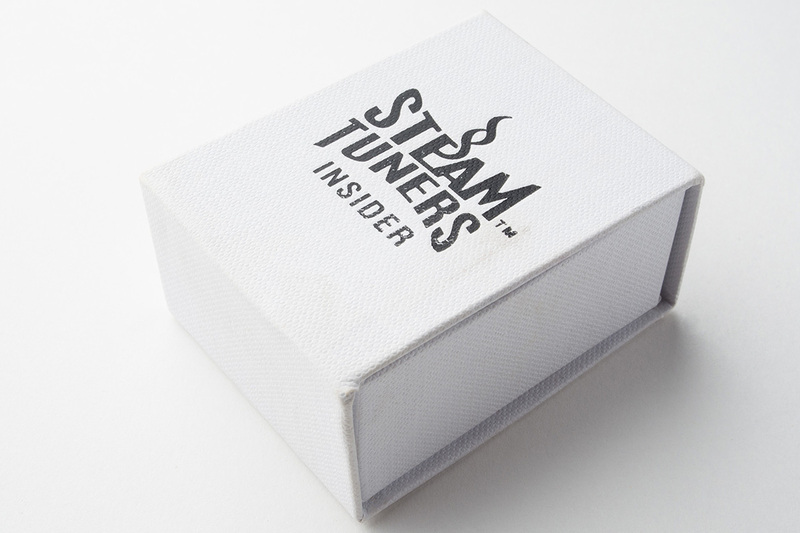 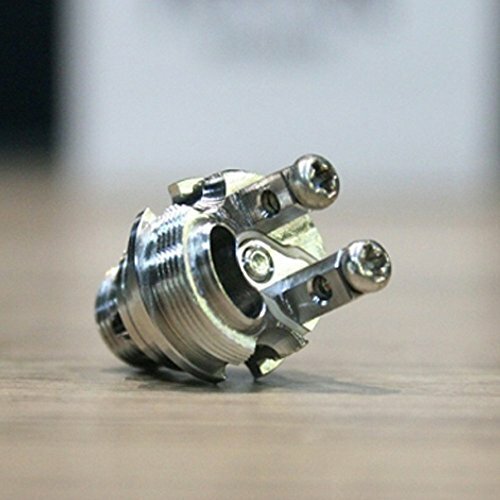 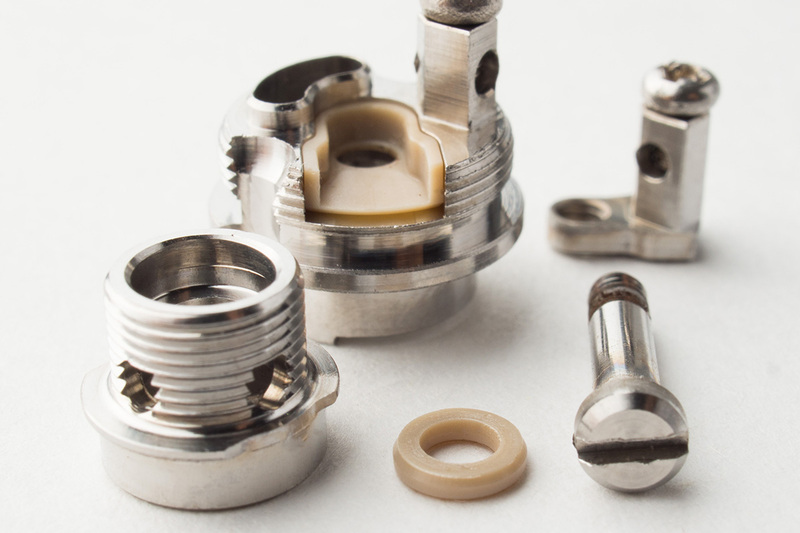 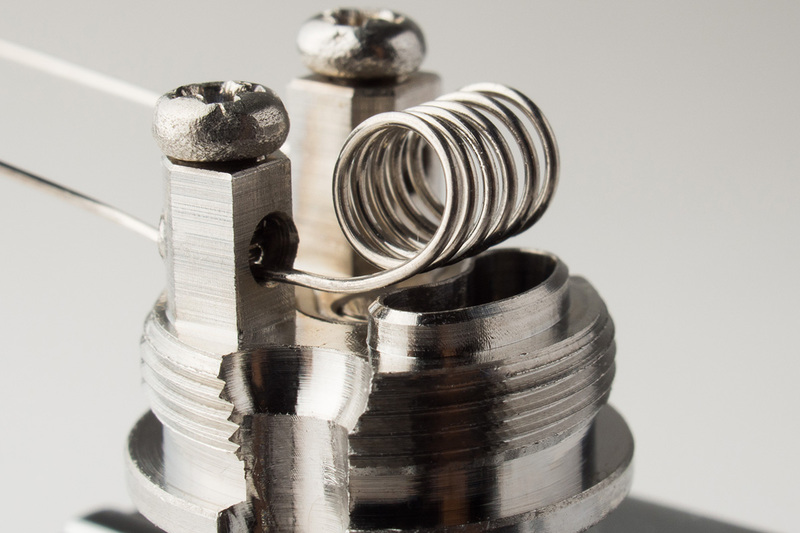 Insider RBA is a rebuildable atomizer for the Billet Box. 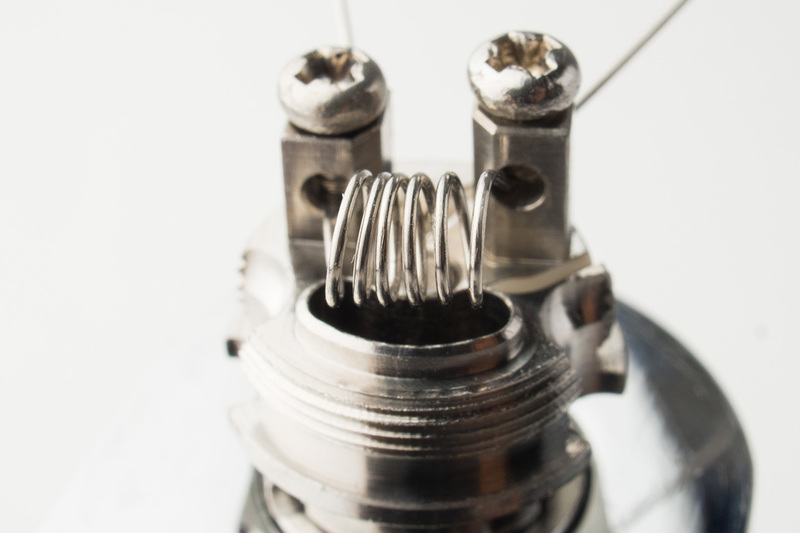 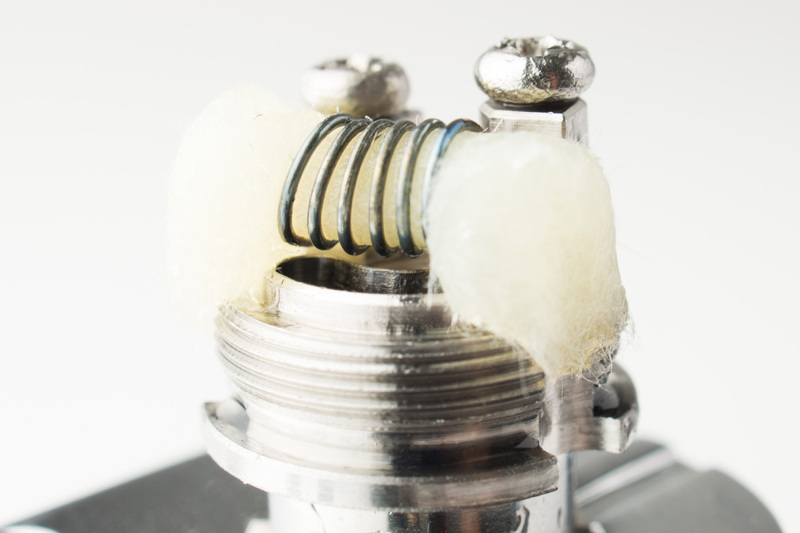 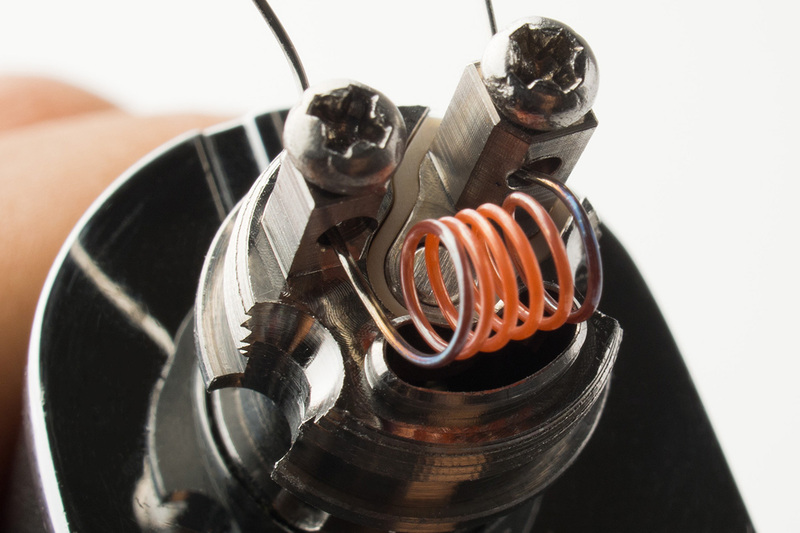 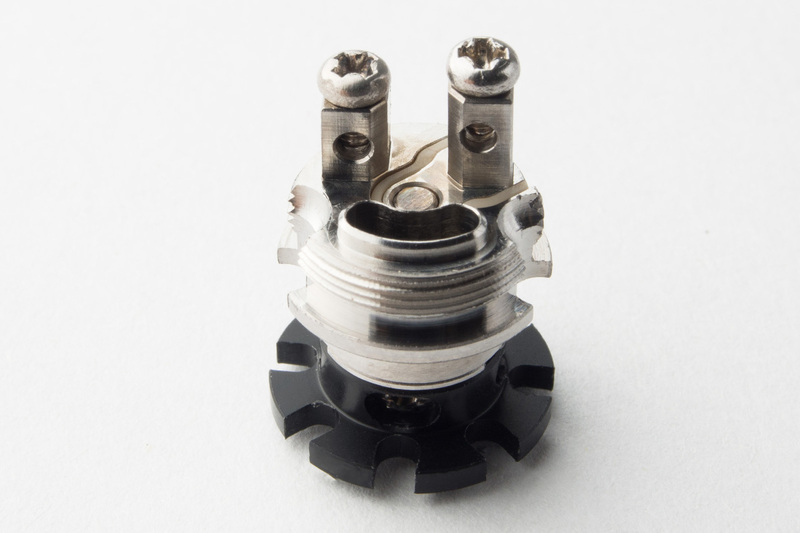 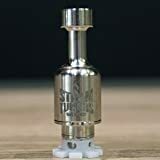 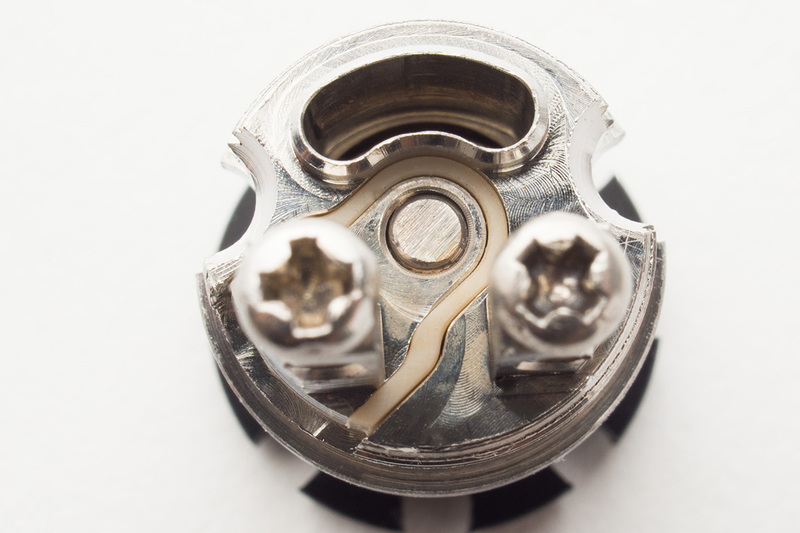 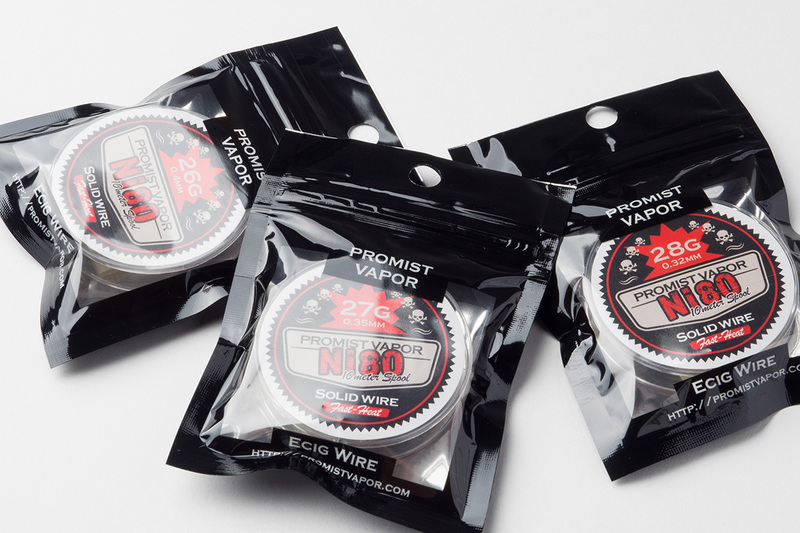 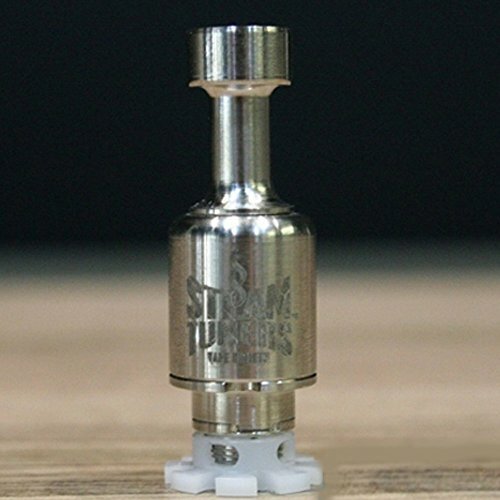 Big air flow, easy access air flow control, two post design, and huge juice channels allows for easy builds, fast wicking, and big air flow for higher wattage builds. 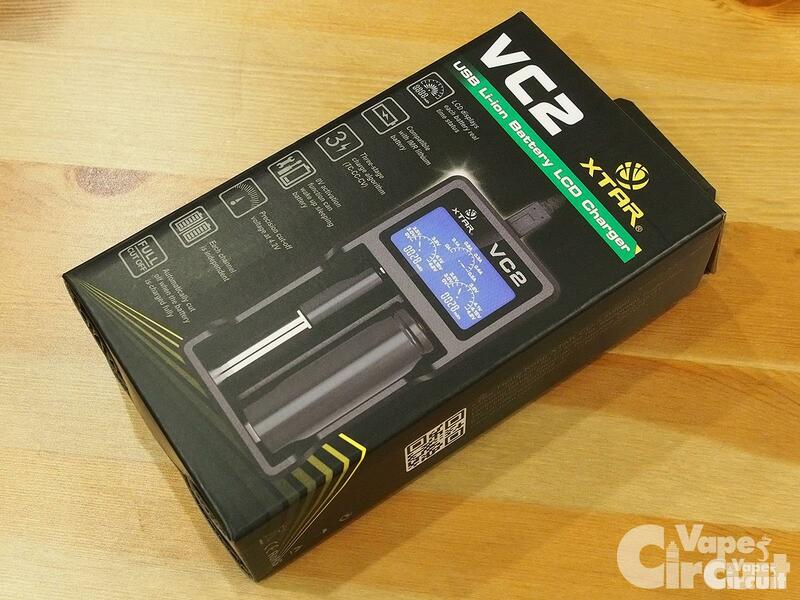 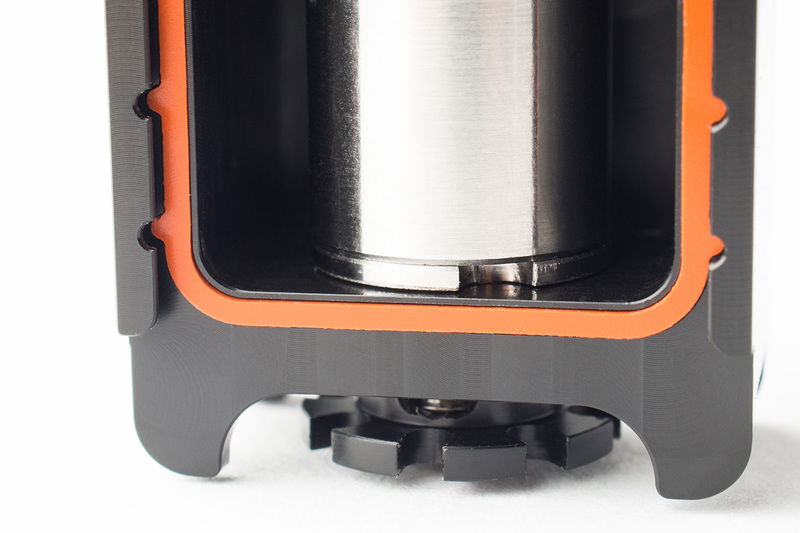 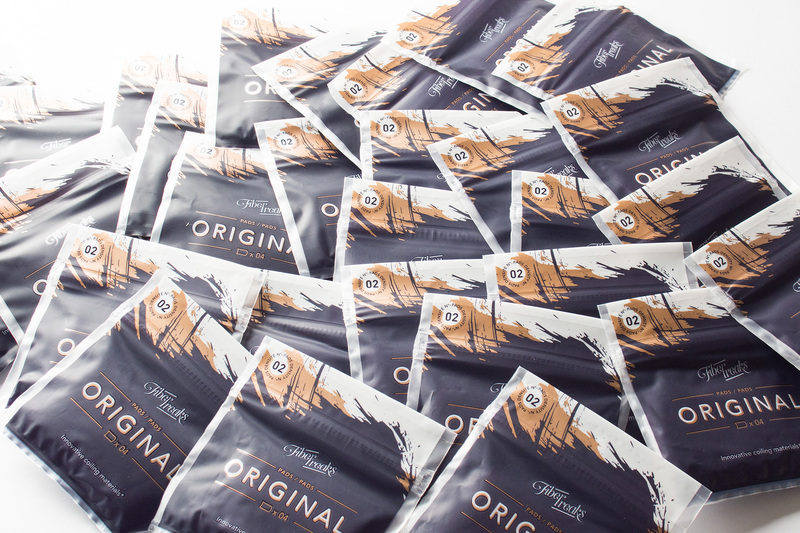 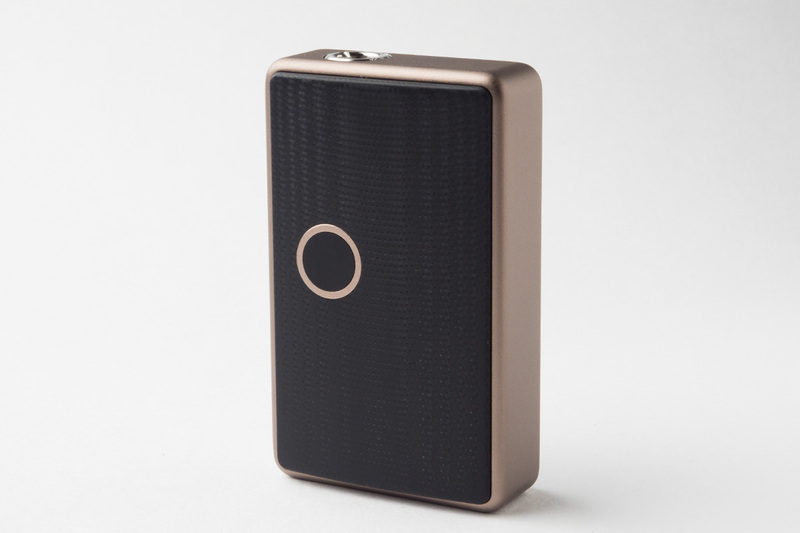 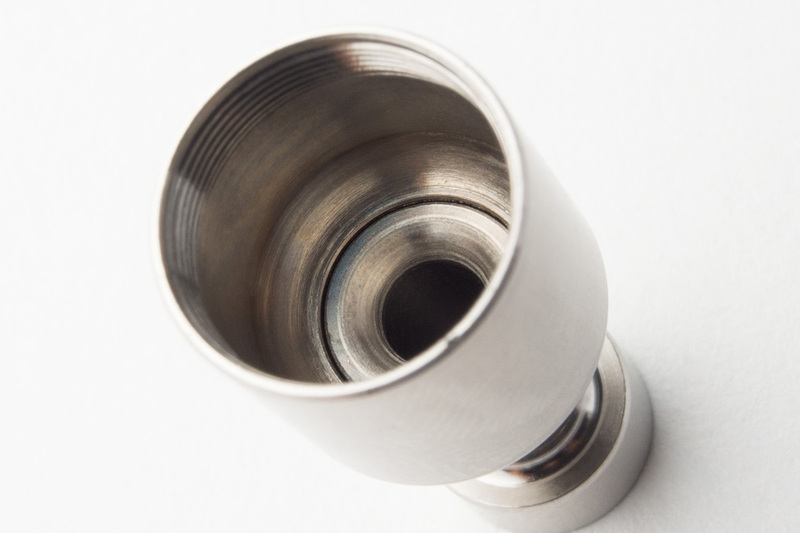 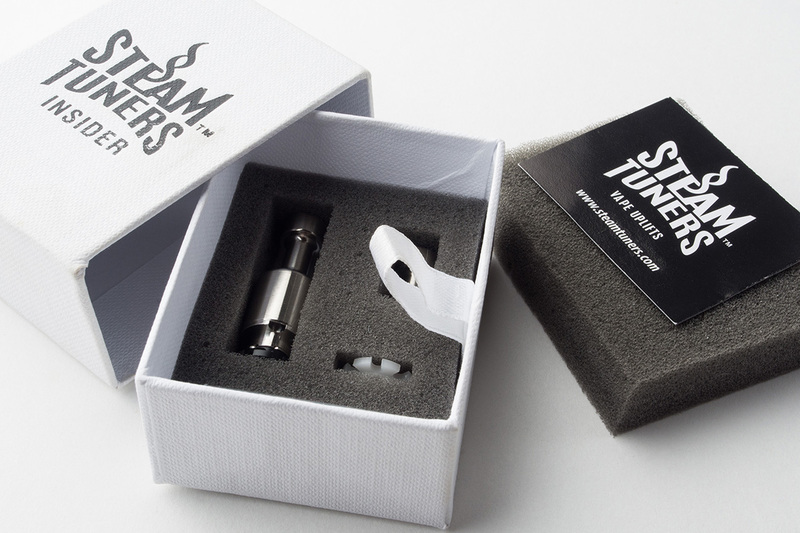 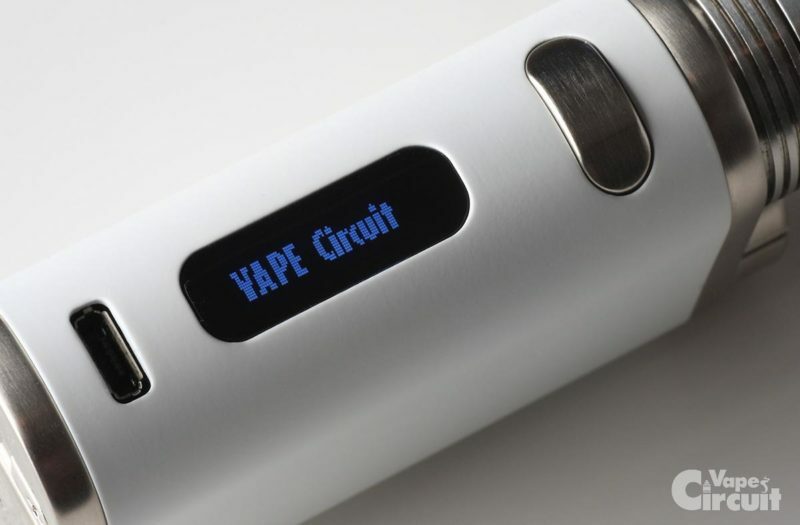 Bottom air flow design for flavourful vapour production. 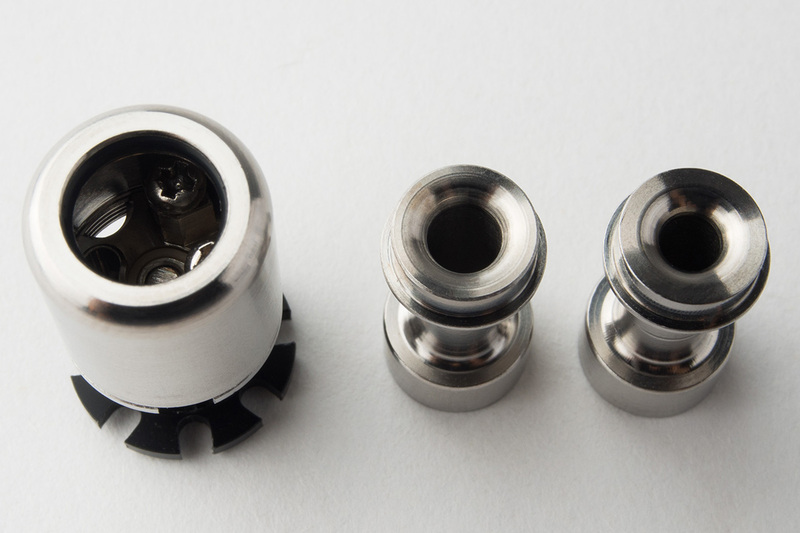 Two chimneys included, a wide bore chimney for maximum air flow performance, and a tighter chimney for maximum flavour and MTL performance. 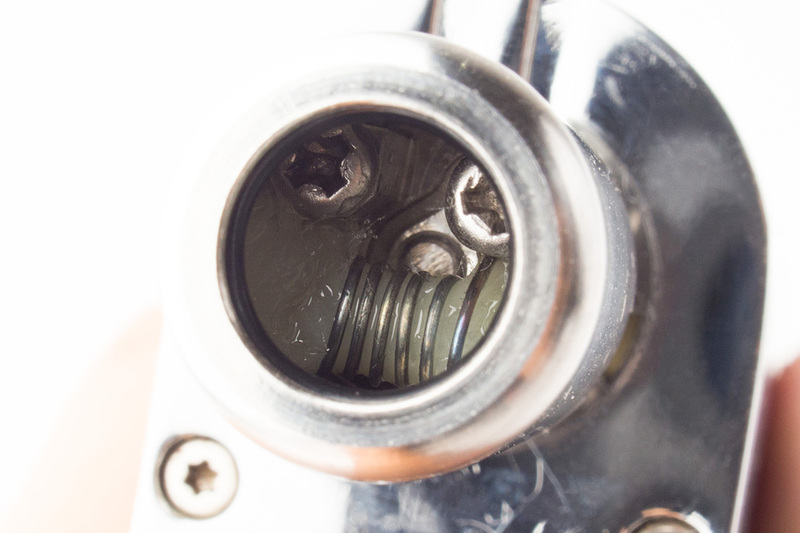 Full 510 threading allows users to dry fire the Insider in all of their own mods.